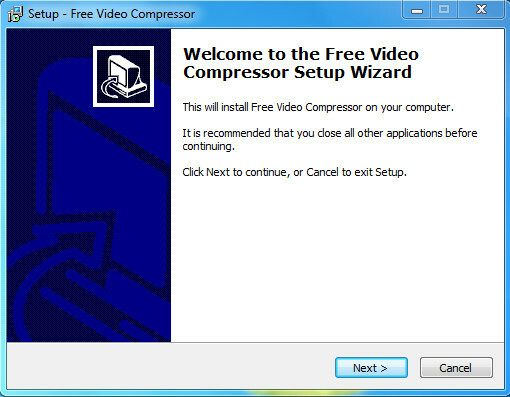 Video Compressor Free Download Latest Version for Windows. it is full offline installer standalone setup of Video Compressor to Small Size for 32 bit 64bit. 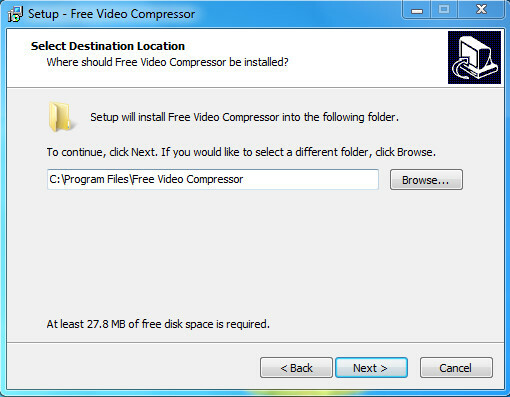 Video Compressor is an application that can be used for reducing the size of the videos. The application can reduce almost all major formats of the videos that are in use now a days like MP4, AVI, MKV, FLV and MPG etc. The application is pretty much easy to use and is free of cost. The interface of Video Compressor is is simple. All you need to do is to open the required vido which you need to compress once the file is opened then you need to specify the required file size and hit the compress button. This is it the compression process will start. When the file is opened in this application it will show you the basic information about the video like the actual file size, bit rate, Video format, audio format, audio bit rate and the dimension of the video. 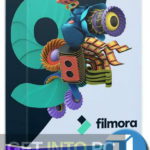 After this the compressor will show you the desired file size which is an automatically generated compressed video size. This is not the final size that can be compressed in fact it is the suggestion from the application and you can either compress it more or can set the size a bit above than the suggested size in the desired video size. 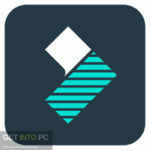 There are some other options that the application supports for compressing the videos like you can set the audio bitrate as the audio file associated to the video also occupy some space. You can also set the video in No Sound mode which will turn off audio from the video and the end result will be just the video content. Other option that can be used for cutting down the size of the video is the cutting option. You can set the starting and ending portions of the video and in result can get rid of the unwanted portion which will reduce the size of the video. Scaling option is also there which will allow you to set the dimensions of the video and can also set the aspect ratios of the videos. The supported aspect ratios are 1:1, 4:3, 16:9 and 16:10. On a conclusive note we can say that Video Compressor is a very simple and easy to use application that can be used for reducing the size of your videos in a very simple way. 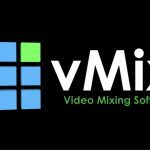 Below are some noticeable features which you’ll experience after Video Compressor free download. Can reduce the size of the videos very easily. Can set the desired size of the video. Can set the dimensions of the video. 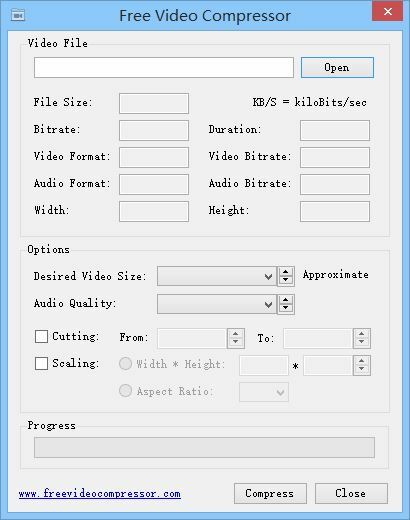 Can set the bitrate of the audio file. Can set the video on No Sound mode. Can cut the unwanted portions of the video. Can set the aspect ratio of the video. 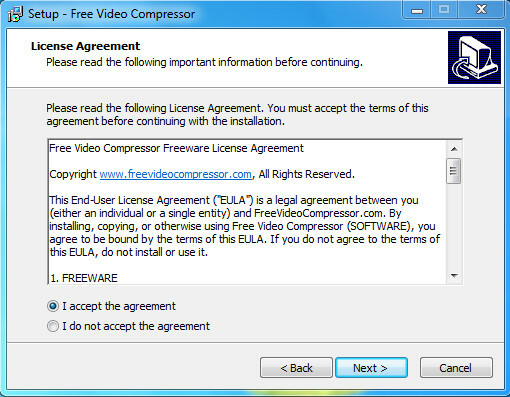 Before you start Video Compressor free download, make sure your PC meets minimum system requirements. Click on below button to start Video Compressor Free Download. This is complete offline installer and standalone setup for Video Compressor. This would be compatible with both 32 bit and 64 bit windows.